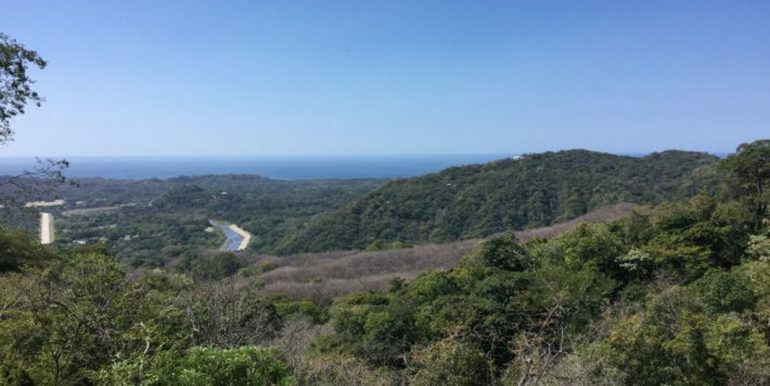 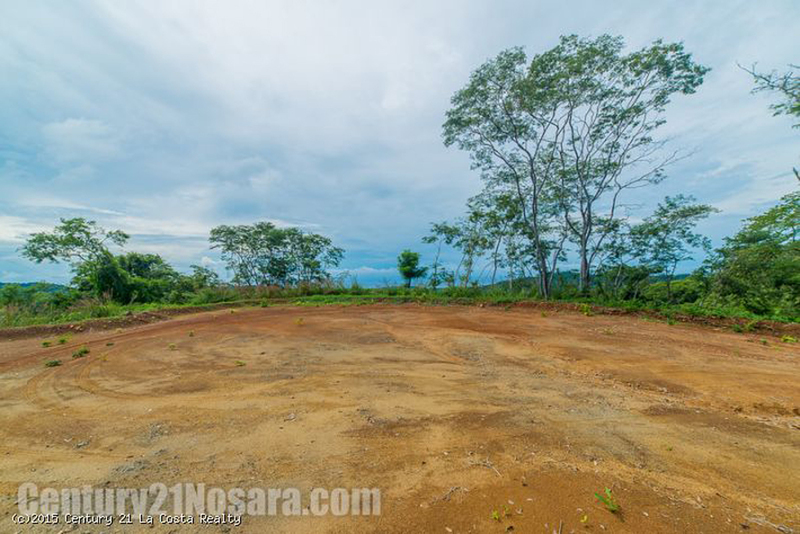 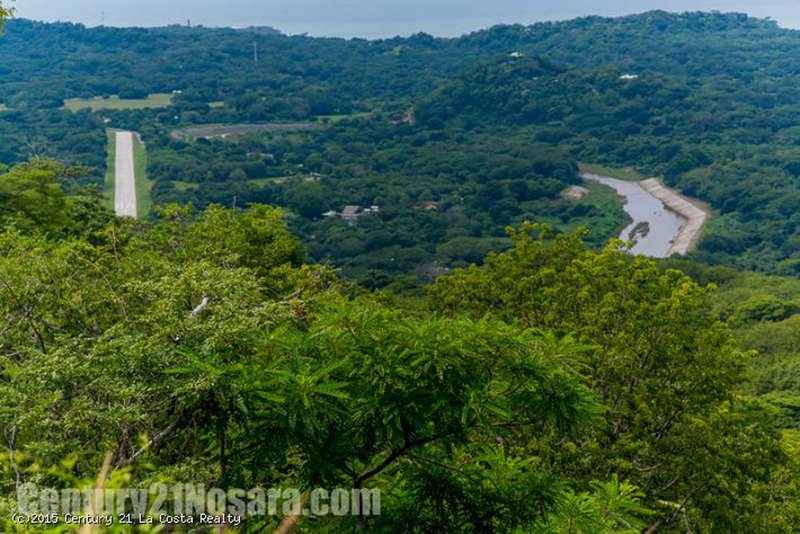 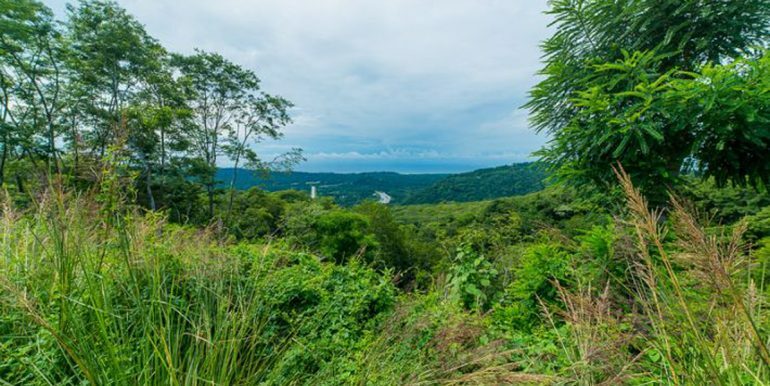 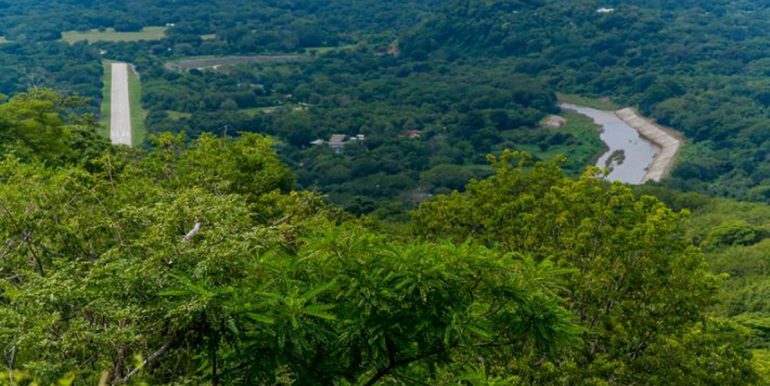 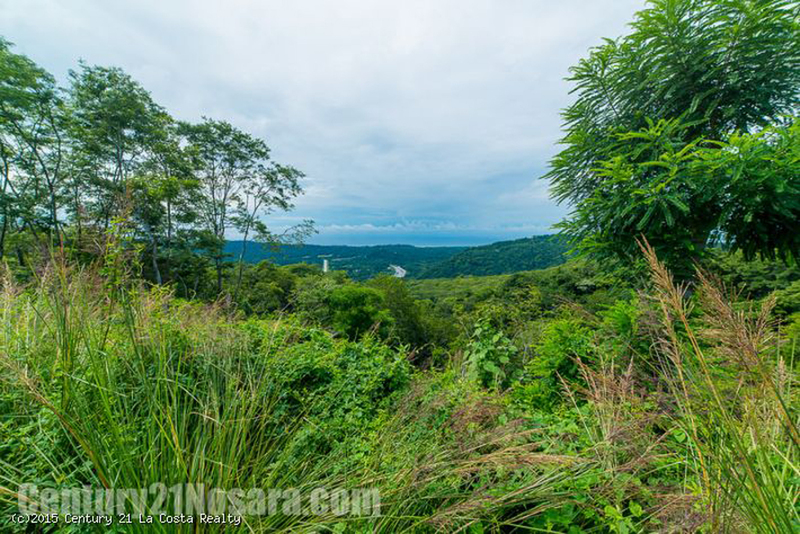 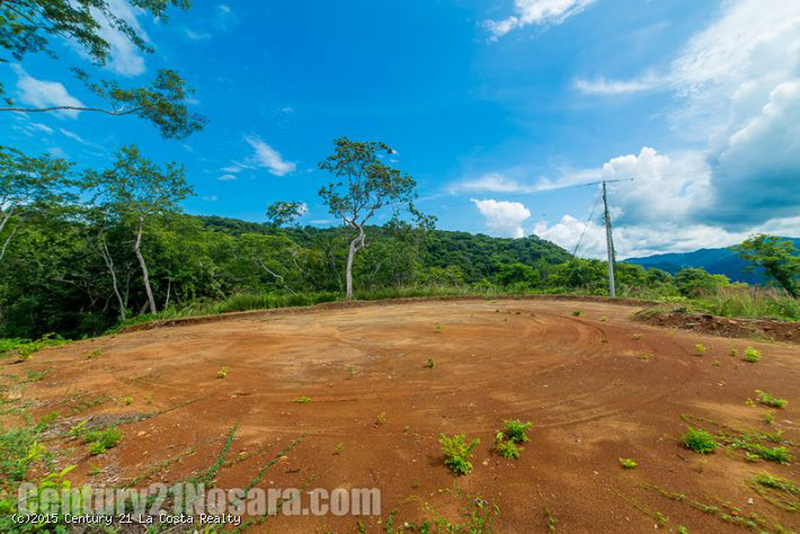 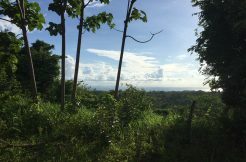 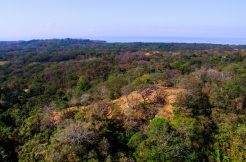 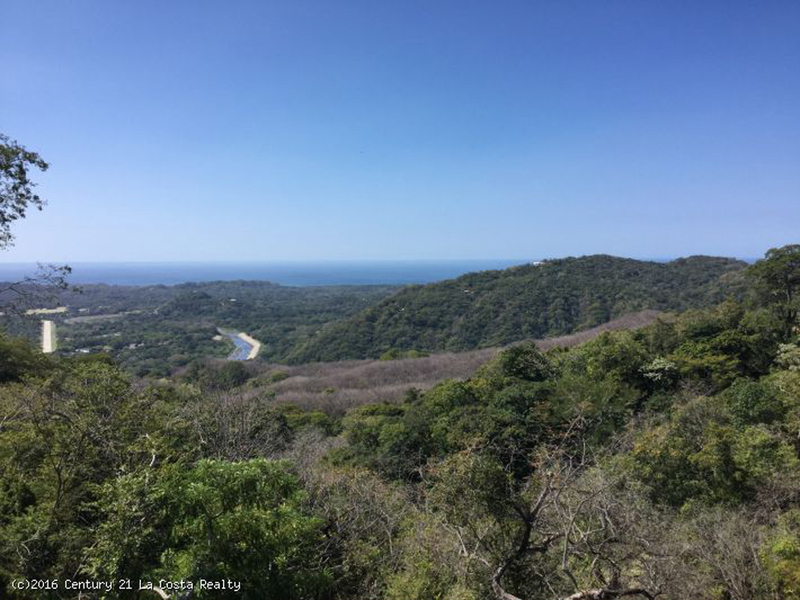 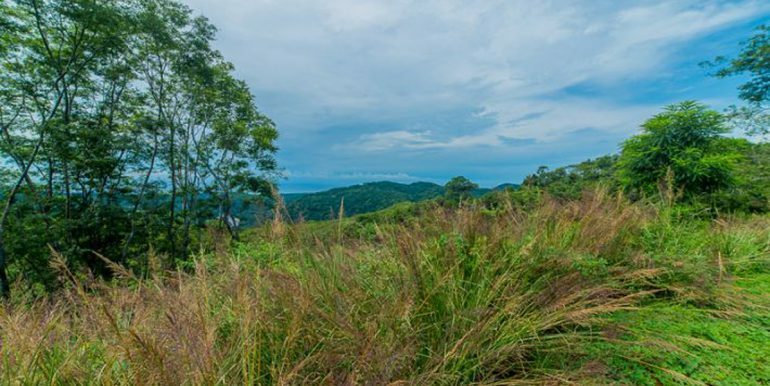 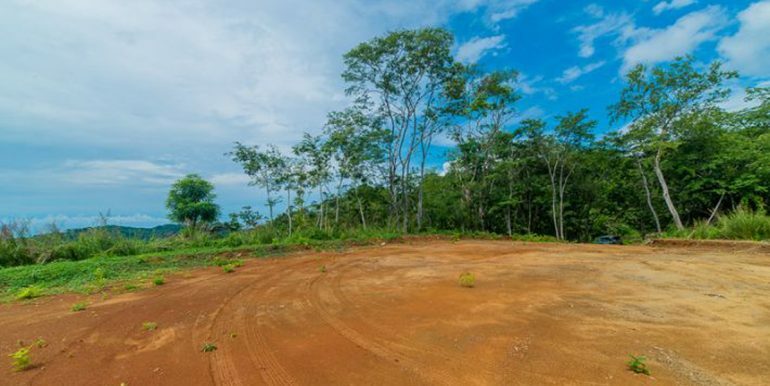 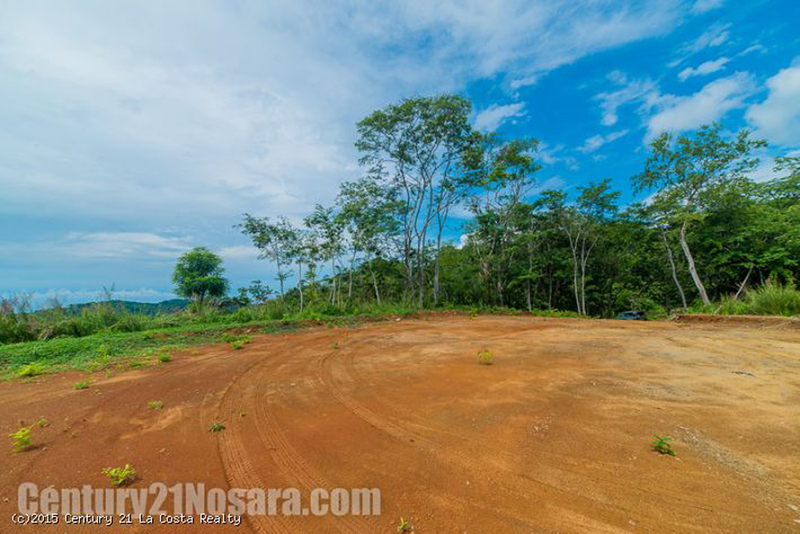 Lot 15 in Nosara Hills is expansive, private and has ocean, valley, mountain and river views. 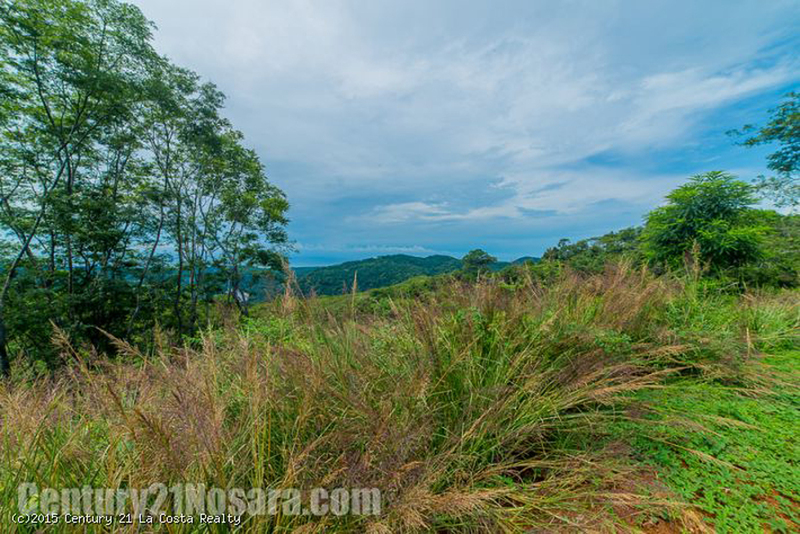 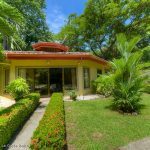 This gated community perched over Nosara is luxurious mountain living at its finest. 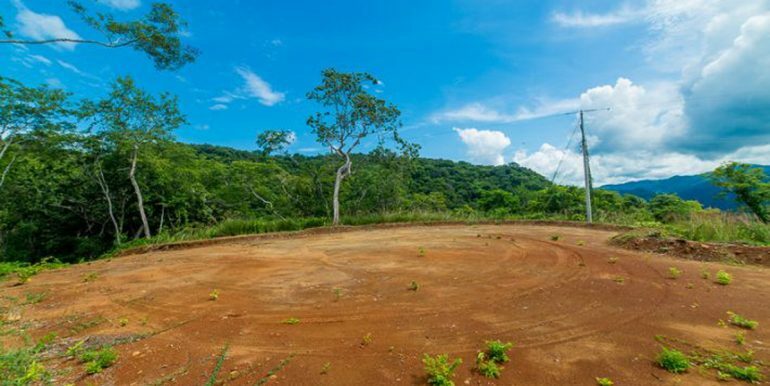 The lot comes equipped with electricity, water and high speed internet. 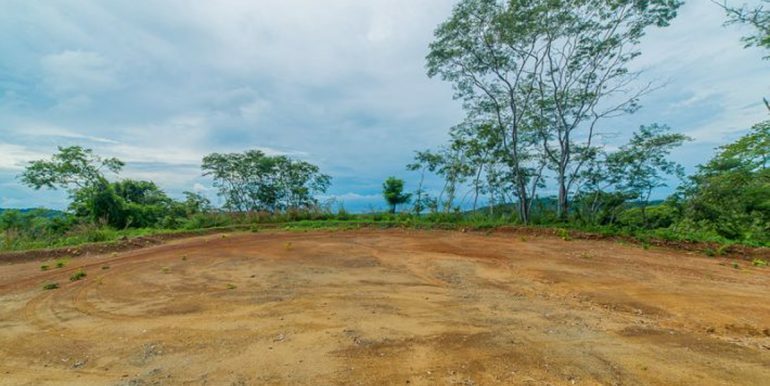 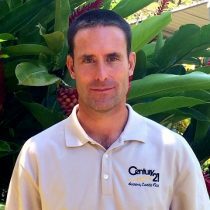 The developer has a proven track record and can builder high end ‘green’ homes efficiently and quickly. 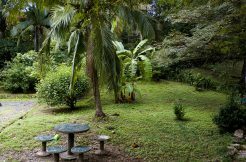 The cool breezes and abundance of nature are there for the taking. 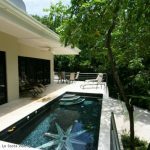 Call me to arrange a visit.